Father’s Day can be a tough day to get a great present if your dude isn’t so into the traditional i.e. super cheesy gifts. I mean, sure, a photo of the family for his desk is always nice and I have no doubt that he totally loves and is devoted to his family. 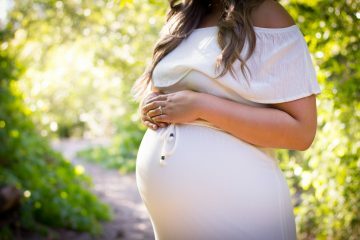 But, I think that most guys would rather get something that they think is cool and helps them connect with who they are to make them feel happier and more confident as a dad and as a dude. So I’ve wrangled some of the raddest father’s day gift boxes just for him. Whether he’s a foodie, a science nerd, a sneaker freak or a sucker for style there’s a box for him. Some are subscriptions, some are one-offs, all are super rad. 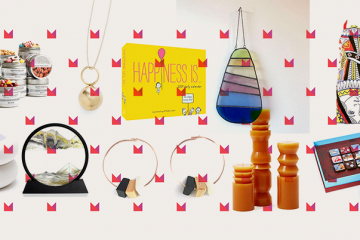 Did I mention that I love subscription boxes because they can keep on giving all year long? And trust me, you’ll never want these boxes to stop coming. Check them out! Tailor & Spruce prides itself on high-touch and high-value luxury goods for men. The TROVE box is a curation of their most useful and popular pieces and includes everything a man needs to “spruce” himself up whether traveling, at the office or during his morning routine. The little touches like the fine leather pouches for the, dare I say stunning?, comb and manicure set really set this kit apart. It’s pricey but actually worth every penny and is a great gift for the dad who travels for work but loves to feel and look his best wherever he goes. 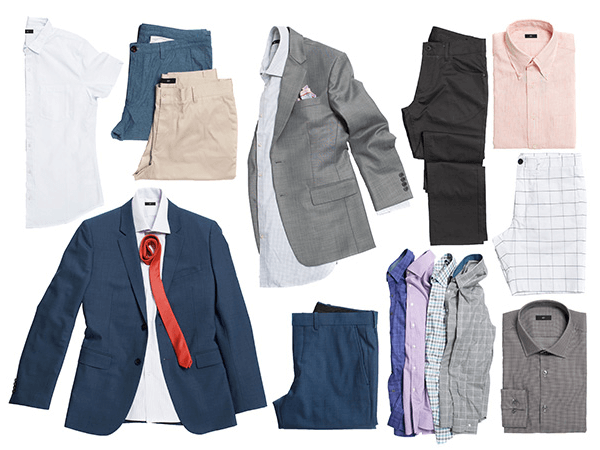 Omakase is about letting the experts do what they do best and trusting them to design and custom create clothing to fit your guy’s style and size to a “T” twice a season or 8x per year with at least two pieces in each box. Send in his custom measurements and set up a style profile and wait for the magic to happen. High-quality fashion made where it’s made best: Italy, USA, Thailand, etc. This is an awesome gift for guys who wear hard to fit sizes, love looking good but not like everyone else and definitely want to do it without spending lots of time shopping. Yup, everyone’s favorite childhood science wonk Bill Nye will send your man (or you) a box of his favorite things each quarter. Each box has a theme that you don’t know about until it arrives in the mail whether it’s evolution, the universe, robots, nature or who knows what else. Science nerds will love geeking out with these fun collections of books, magazines, gizmos and accessories. Starting with bourbon, the boxes get progressively more exotic as his skills develop. 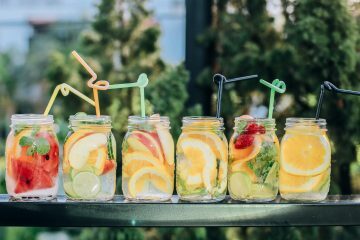 This is essentially a 12-month mixology course but you can buy a single month or a subscription. 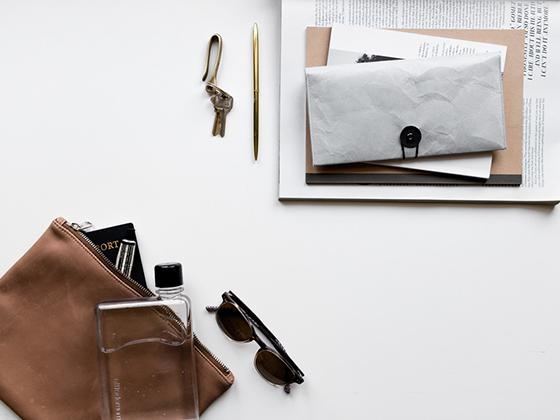 The subscription can be paused whenever so it accommodates for travel and busy schedules. 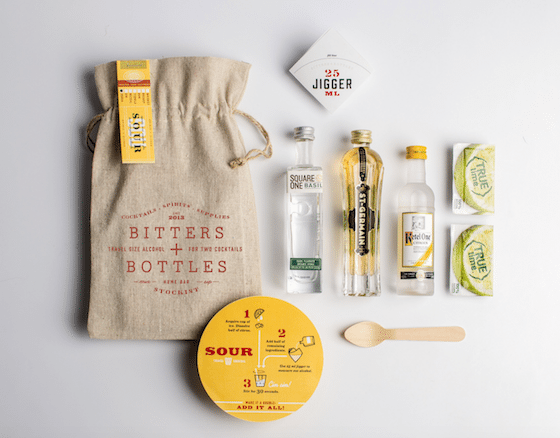 Each box comes with 5 basic drink formulas and 10 cocktail recipes. It comes with 4 – 6 full sized quality ingredients and a description for how and why the chemistry of these ingredients work together…making for great cocktail party conversation. This is an awesome gift for the guy who loves a good drink, loves making stuff that he can share with friends, likes learning new info and likes to show off a little…or a lot. For the Japanophile in your life. 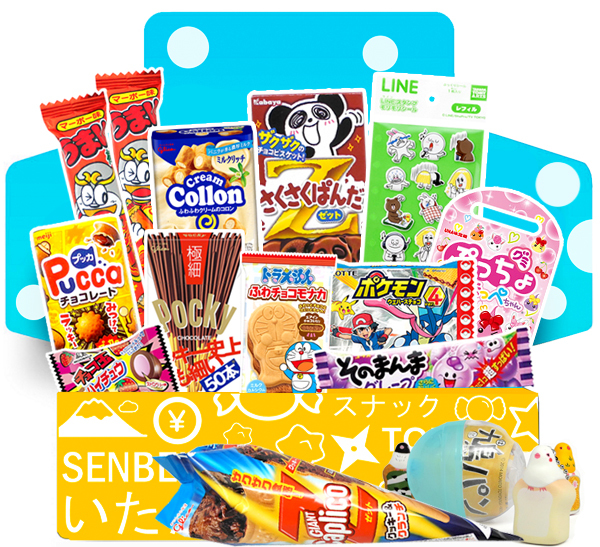 A box of wacky and delicious, sweet, salty and sour Japanese snacks in packs of 4 – 14 different treats to try will come to his door each month depending on the package that he or you choose. This is definitely one of the most unique and colorful subscription boxes in this list. It is not for the health conscious but definitely for the manga loving, adventurous, Japanese culture fans. 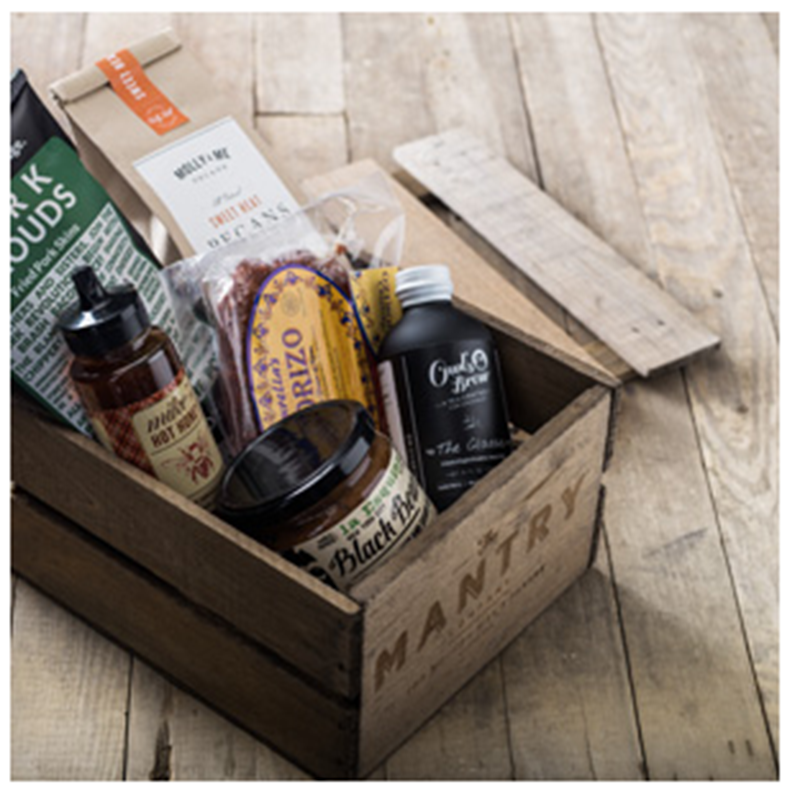 Testosterone friendly recipe boxes and ingredients in stylish packaging. 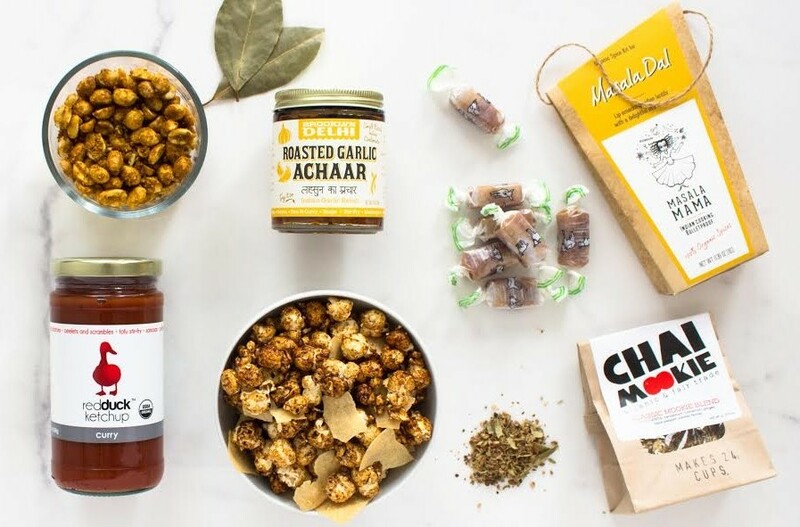 Unique artisanals and small batch, high-quality consious-eating tasting boxes for the Brooklyn foodie that doesn’t live in Brooklyn. 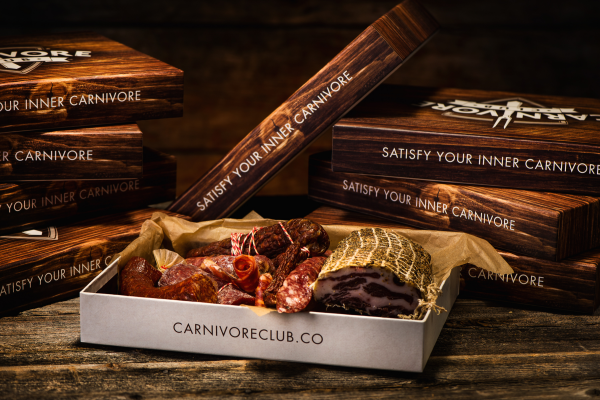 Casual Foodies get 3 – 4 products per month while Food Critics get 5 – 8. High quality and uncommon meats meet your man at the table each month with exotic animals, flavor profiles and preparations. A collection of different luxurious essentials that he didn’t realize he couldn’t live without delivered each month. 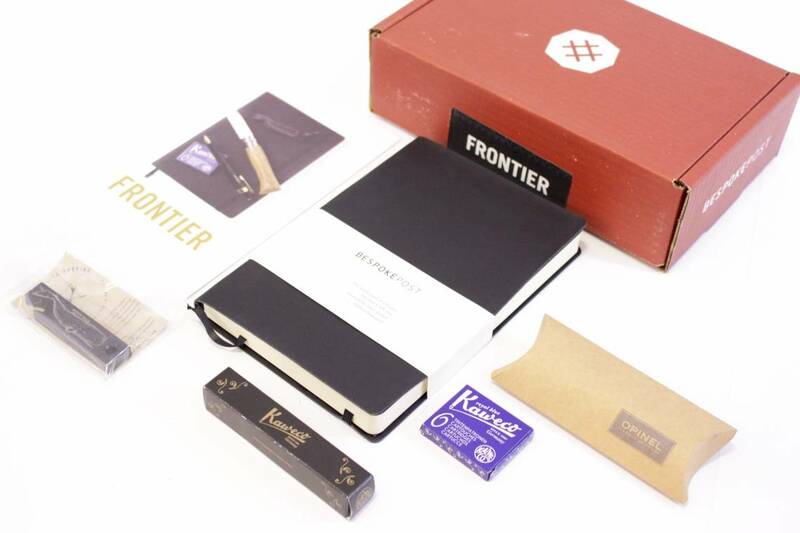 My favorite is the Frontier collection because, well, I’m a writer and I can just imagine spending some time in nature with this set and outlining the next great American novel. 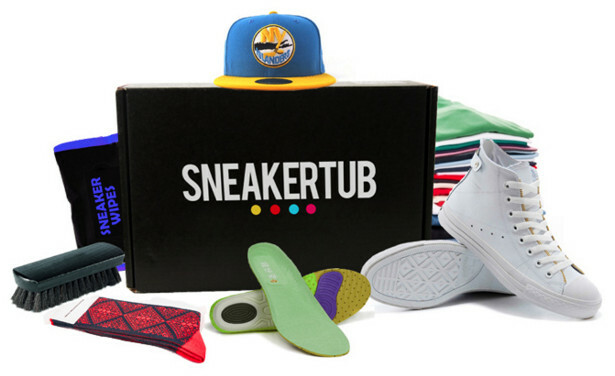 A different hot pair of sneaks delivered to your sneaker buff’s door each month along with 3 – 4 added accessories to make his sneaker obsession grow even stronger. Keeping things simple and straight-up, this company is perfect for the guy who has Scandanavian or modernist style, i.e. likes things to be simple and clean but always expects the best quality. Available parcels change regularly so that you could, in theory, get him one for every occasion and never repeat. Have you found any other rad boxes for badass dads? Please share them with us in the comments!